I made the mistake of trying to get to know you at the wrong time, Amsterdam. I met you for the first time after visiting an old fling (London), being introduced to a new suitor (Paris), and then being unexpectedly swept off my feet by a charming new acquaintance (Bruges). 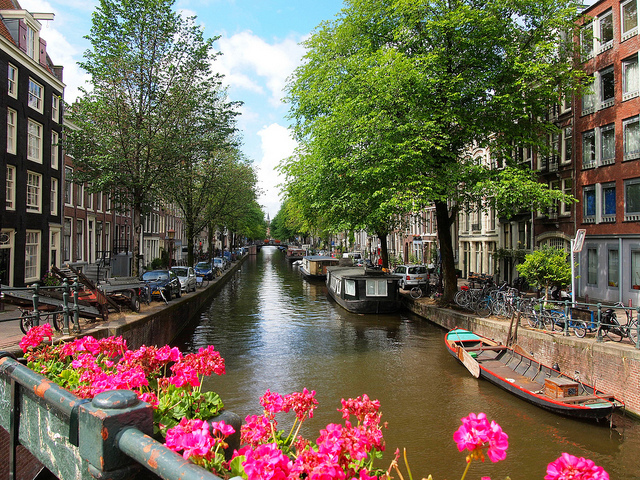 To be honest, I don’t think you ever really stood a chance, Amsterdam.